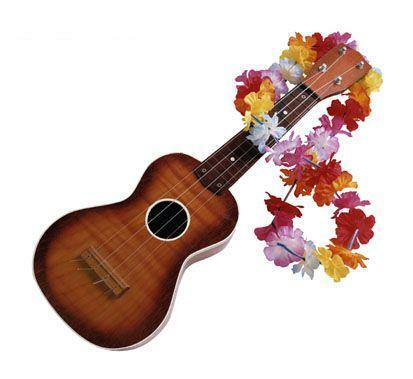 De volgende meeting is in de bovenruimte van O’ceallaigh Irish Pub, Gedempte Kattendiep 13, Groningen op dinsdag avond, 12 januari 2016 van 19;00 tot 21:30 uur. 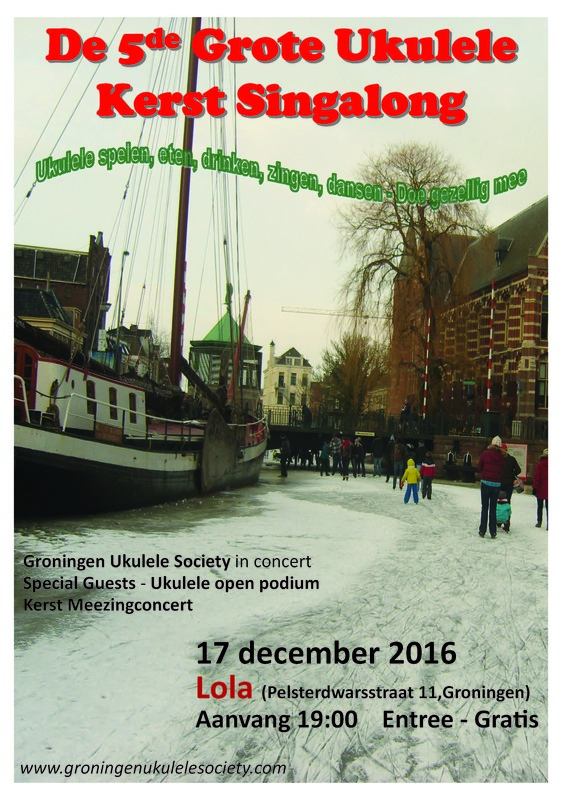 The next GUS meeting is in the upstairs room (lounge) of o’ceallaigh Irish Pub, Kattendiep 13, Groningen on tuesday the 12th of january 2016. The session starts at 7 0” clock and finishes (officially) at half past nine. 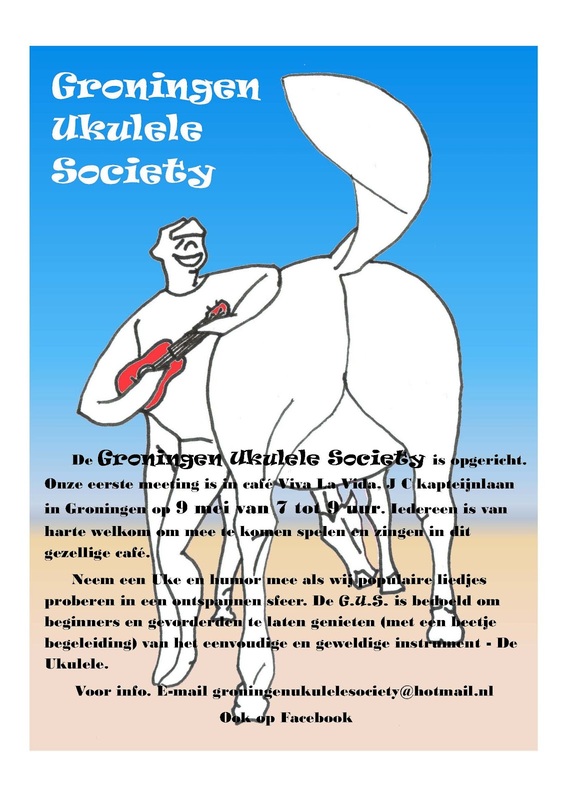 Categories: Meetings | Tags: G.U.S., Groningen, Groningen Ukulele Society, groningen ukulele society meeting, Groninren Ukulele Society, GUS, meeting. 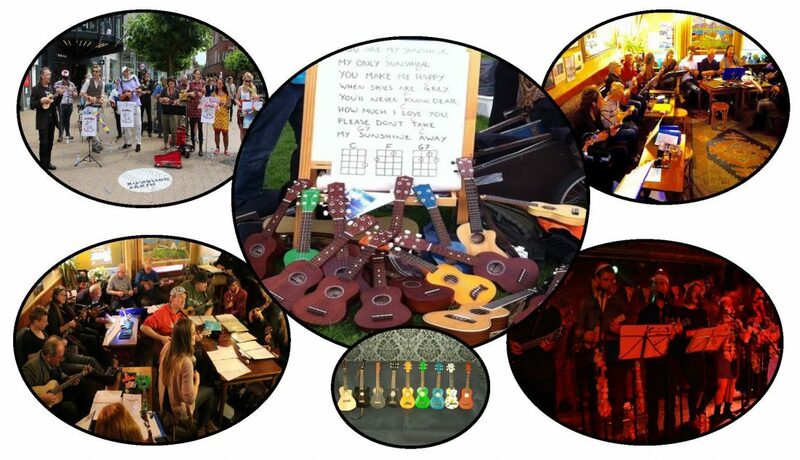 groningen ukulele society, o'ceallaigh irish pub, Ukulele nederland, ukulele nl | Permalink.